Review: Fetty Wap, 'Fetty Wap' The rise of the rapper from Paterson, N.J. with a trio of feel-good hits has felt inexorable and hilariously American. His debut album, finally here, is proof he did it his way. Cover art for Fetty Wap. In the fall of 2013, Fetty Wap, who'd been rapping a bit, was introduced to an engineer and producer who goes by Peoples. Fetty got in the booth, Peoples heard him ad-lib "Yaaa baby" and stopped him right there. He said he'd be a star if he sang more. He was sure. A little while later Peoples was working on something else, nosed around and came across Tony Fadd's beat for "Trap Queen." Peoples thought they might have something right there. Fetty freestyled on it, Peoples took it home to mix and his six-year-old son couldn't stop singing the melody. Less than two years later, here we are. The song has gone platinum. A little boy in Colorado stopped wearing his prosthetic eye because Fetty made asymmetry alright. By the end of this summer, Fetty's first three commercially released singles were all in the top 11 of Billboard's pop chart, a feat last accomplished by four guys with similarly prodigious melodic facility: The Beatles. 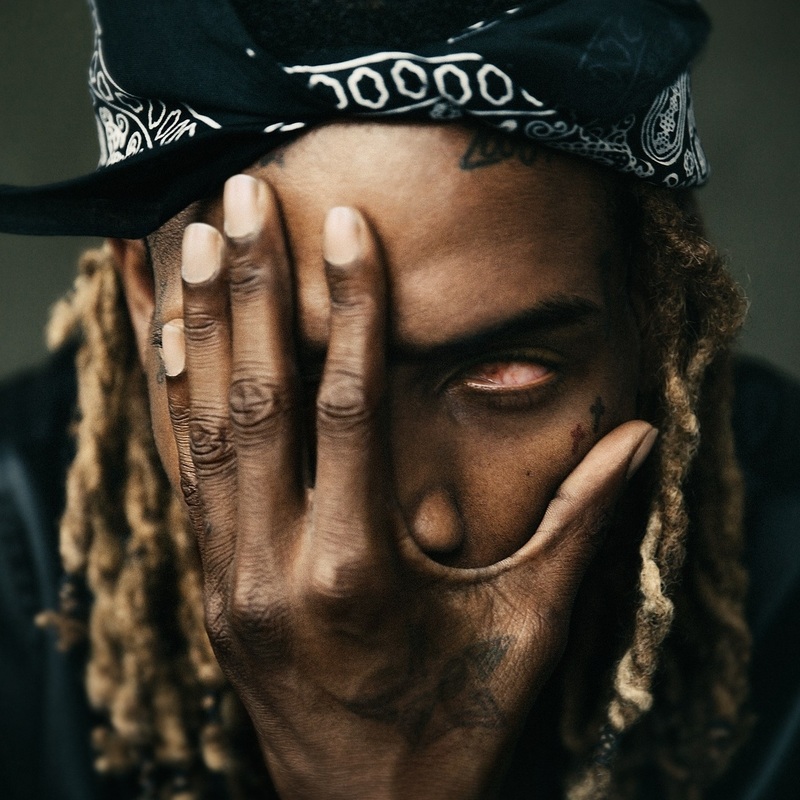 Watching from the sidelines, the rise of Fetty Wap felt inexorable and hilariously American. His warble, his facial imperfection, his shambolic manner — in another era, somebody would have dropped a publishing deal in his lap and had him behind closed doors writing for marquee types. But he did it his way. "Trap Queen" caught on before 300 Entertainment got involved. In a democratic display the likes of which we probably won't see anytime soon, the people put him on their shoulders, and from there he jumped to radio. There's something burnished and classy in his harmonies. The melodies aren't fancy, but they sound like they've been here forever, like Jerome Kern, like high heels, like chrome. Which isn't to say that they aren't modern, or an evolution. Fetty's sound would not be so well-received had this nation not been tenderized by Drake, by Future, by Kanye, which is it to say, by T-Pain, by Akon, by Nate Dogg, by The-Dream, by Kid Cudi and Soulja Boy, by Teddy Riley, Roger Zapp and Charlie Wilson. There is room in Fetty's melodies for him, a black man from Paterson, N.J., to be more than one thing: to be warm and triumphant, insistent and sincere, hungry and daydreaming. To be a man who cooks crack who loves and is loved. To be a pin-up. Through his songs, his socials (where he pines for his kids as often as he promotes club dates) and how he's responded to success, he's reconstituted what it means to be hard. Fetty Wap has been a singles machine, but now we have an album, Fetty Wap, marinated in the leitmotifs that he and RGF Productions, his musical collaborators, created, phrases that sound kind, that refer to real people and that have immortalized several seasons of love in the club, the backyard, the park, the beach and the whip, plus prom and homecoming. Over 20 songs it stays true. That abundance is thoughtful, collecting as it does the heat that's been floating around, the singles with industry muscle behind them, seven songs produced by Peoples, seven featuring Fetty's right hand, Monty, almost all of which were recorded and redone in Clifton, New Jersey, nowhere expensive. He's been making this music for himself and it turns out it's good to us, too.